Have you been seeking a Saturday appointment? Your wish has been granted!! 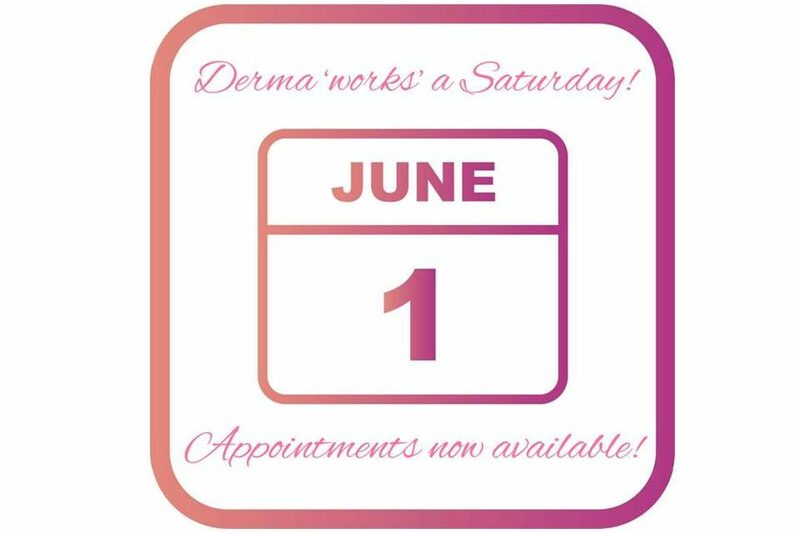 Due to high demand & limited appointment availability we are pleased to offer Facial Aesthetic appointments on Saturday 1st June, also making it easier for you to get an appointment at a time to suit you. If you wish to have an appointment on this day please call to book now to avoid any disappointment.